We Do Not Experiment; We Simply Deliver. A Systems Analyst by trade with formal training in Computer Information System and Management, Al has almost 30 years of N. American and International experience building strong teams, developing technology infrastructure and innovative solutions in e-business, e-commerce and manufacturing environments. After servicing the IT private and government sectors, then running a Manufacturing facility with a team of 50 in Europe, Al focused his time and efforts to the world of e-business and e-commerce in N. America since 1998. Leading the IT department of Carbiz – a financial portal for the automotive industry – he assisted in the raising of $8M VC funding and led a diverse team of 70 in Canada and the US. He spearheaded and managed the building of complex systems, processes, methodologies and procedures, as well as infrastructure that included a $1M Internet Data Center in Toronto. Later on, from his position of Chief Technology Officer at World English Center – a Toronto-based e-learning start-up – he developed a $3M technology plan coupled with a prototype to deliver e-learning multimedia content to over 90M people in Asia. With the co-operation of the Canadian Embassy in Japan, he presented to 300 business people and investors in Tokyo and Sapporo. The plans where interrupted abruptly by the tragic events of 911 in the US. Al already knew the benefits of outsourcing and 1-stop shopping for Small-to-Medium Businesses, so he continued his work in the IT and Internet services SMB sector under COMMbits, which he founded in 2001. As a lead web developer and WordPress evangelist his role includes project analysis and co-ordination of COMMbits resources that collaborate on web design and other types of Toronto web services. Al is also the lead lens behind our Photography and video services. (Visit his personal photo portfolio.) A results-oriented analytical thinker and problem-solver at heart, he is passionate about finding the right solution to each problem. 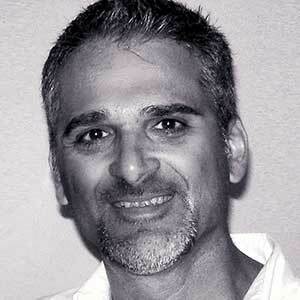 Al holds a post-graduate degree in Management from the Mediterranean Institute of Management and a B.Sc. degree in Business Administration Computer Information Systems from Deree – The American College of Greece (1989). He is fluent in English and Greek. He writes about matters of interest in his personal blog. 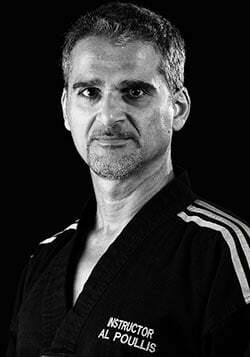 Al is passionate about the study of Martial Arts and he researches and practices Asian martial art patterns (Poomsae/Kata). 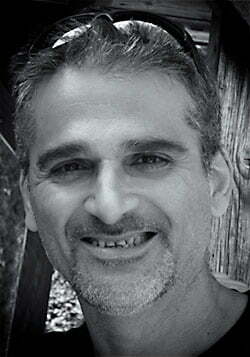 He holds a Kukkiwon 3rd degree Black Belt in Tae Kwon Do and continues his personal training and studies in WTF Taekwondo with Master Danny Kim of Mississauga Taekwondo TMA Canada, Master Sasha Brunet of Burlington Taekwondo DCR Academy, crossing-over to Shotokan Karate with Hanshi Kim Dunn. He volunteers his free time to coach children and adults. He is an avid supporter of community initiatives that involve children. 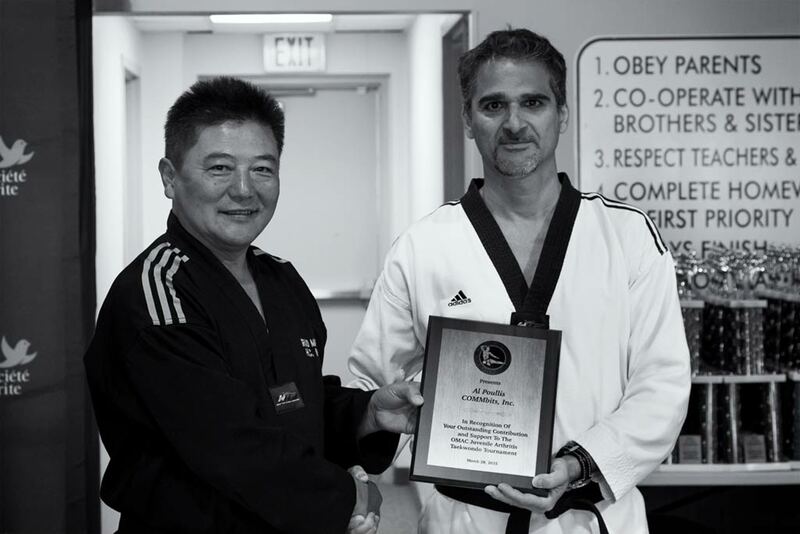 Grand Master H.C. Kim and the Arthritis Society of Canada honor Al for his support to an Arthritis Charity Tournament.